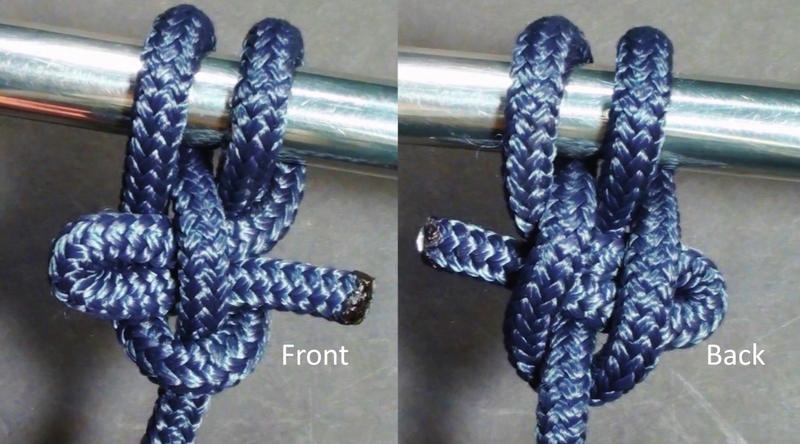 Good for dog leashes, too, this knot is used by cowboys and sailors alike for quick release - collapses instantly to free a spooked horse or a boat tied to a pier with a rapidly falling tide. Painter Hitch - The best knot for lines, leashes & leads requiring quick release! Learn skills you will use the rest of your life. Copyright © Repairs101.ca - All Rights Reserved.. Awesome Inc. theme. Powered by Blogger.